Maybe I’m just blogging out loud, but it seems like it behooves brands to be “easy on the eyes.” As the world becomes increasingly visual, tools such as Pinterest offer exciting new ways to engage consumers. Which prompts the question: Do you think Pinterest is the sweetest new social media platform for brands? How would you like to see this platform utilized by your brands? We’d love to hear from you in the comment section below. Or, join the conversation on Vertical Marketing Network’s Facebook page. There’s a lot of creative stuff brands are doing with boards and followers and if they’re smart they don’t just focus on pushing products. I’ve also seen infographics, conference slides, resumes, etc. from more service related sectors, which I really love. Great points, Leslie! Thanks for posting! I just joined Pinterest a week ago to see what it was all about…and I have to say it’s FANTASTIC! I love the viral effect it picks up, this is certainly a great gallery for a brand to showcase its products and create engagement with its consumers. Love it! The viral component of Pinterest is really amazing. 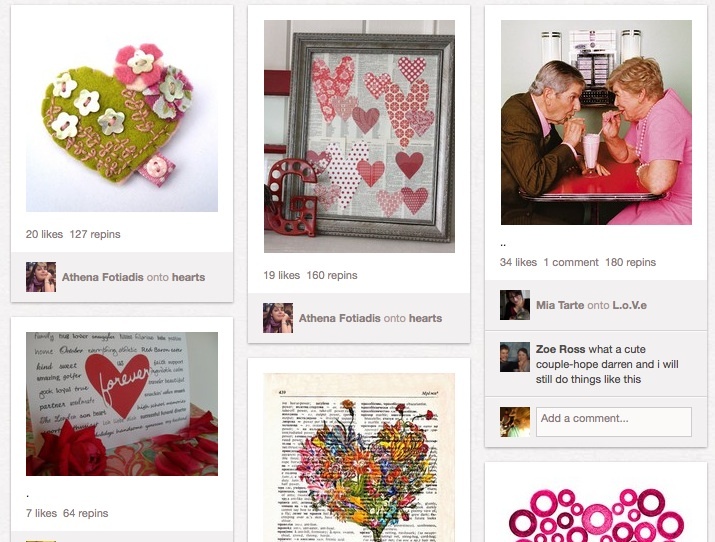 I also used Pinterest recently to find ideas for gifts by visiting some retail pin boards which was very helpful. Here’s a link to an interesting article with tips about promoting your business on Pinterest that some of you might find useful. http://www.business2community.com/pinterest/7-tips-for-using-pinterest-to-promote-your-business-0130793. Let the “Pin-sanity” begin! I often ask myself what the next big thing in social media is going to be…and I had no idea pinterest had become such a phenomena. Their rate of growth is eye-popping and it centers around the same ideas as so many other social media platforms. There seems to be a constant reinventing of the wheel so to speak, and all feed off of the same ideas as Facebook. My question, is what will be the next social media platform that breaks away from Facebook centered ideas and becomes completely unique in itself. I know Google+ attempted to break the mold, but it’s popularity hasn’t crystallized as they had hoped. 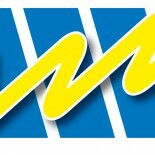 Just joined and its a fantastic site, which should be around for a while. The site seems to target do-it-yourselfers, which is a growing trend whether its cooking at home, redesigning your living room, or creating homemade birthday / christmas presents. I have a friend who’s crafti-ness was discovered on pinterest and was then featured in a major print magazine! My James Hardie siding remodeling company here in Chicago thought we were pretty savvy with social media tactics, but I had not head of pinterest. We sure have now and will plan on using it right away to share great project photos. Do potential customers use pinterest to help them make up their mind in choosing a contractor? If yes, are they searching our project photos from their potential contractor? Pinterest is a fantastic resource for people seeking design inspiration and ideas. Contractors are encouraged to post great pictures with detailed descriptions so potential consumers see the many design options available with James Hardie products and your company’s capabilities too. Any more questions, let us know! Good luck and happy pinning! I am definitely intrigued with the idea of delivering a coupon – and wonder if this has been done – and any security concerns. Very interesting concept. I’m a fan! I’ve been with Pinterest since last summer before the hype began and i’m in love. I’m pretty much on it everyday looking for new things to “Pin” from recipes to stylish outfits that catch my eye. I love how i can organize my pins to keep track of them and can look back at them if I’m looking for something in particular. I’m drawn to it because its convenient and because it’s a way to organize my thoughts. I honestly think its the next best thing and believe that it’ll continue growing in the coming months. Images can easily go viral since they’re its so easily accessible. Plus, from a marketers prospective, its great because its free. I hope more good things show up on my pin feed. This entry was posted on February 14, 2012 by JJ Nelson in Uncategorized and tagged Brand loyalty, Brand passion, Interactivity, Marketing, Pinterest, Promotional tools, Social networking, Trends.